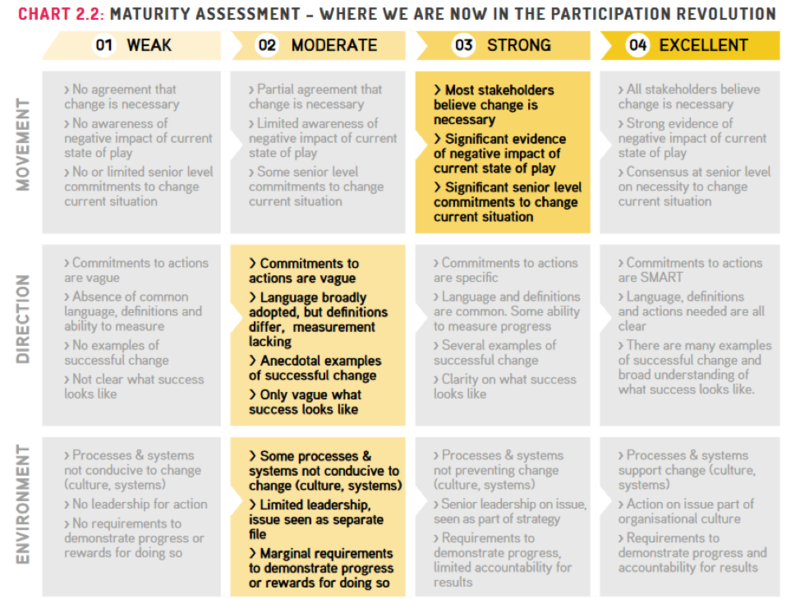 CDA helps policy makers, practitioners, and organizations improve the quality, effectiveness and accountability of humanitarian, development and peacebuilding programs through better tools for joint analysis, participatory program design, feedback loops, listening and accountability mechanisms. CDA’s work on aid effectiveness, accountability and feedback loops began in 2005 with the launch of the Listening Project. The Listening Project facilitated 20 listening exercises around the world, listening to 6,000+ people on the receiving end of international aid between 2005-2009. CDA’s listening methodology featured open-ended conversations with people in recipient communities about their experiences with and analysis of the cumulative impacts of international aid efforts in their communities. 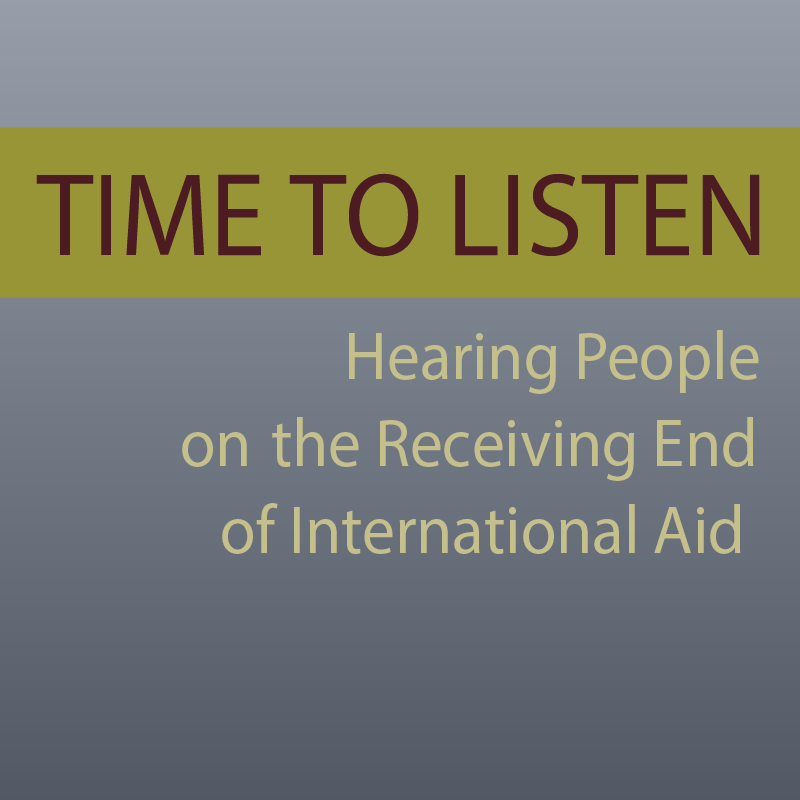 This unique collaborative listening and learning effort engaged 130 international and local aid agencies and over 400 staff and volunteers, culminating in the publication of the book Time to Listen: Hearing People on the Receiving End of International Aid (2012). CDA continues applied research on effective feedback loops with a keen interest in feedback utilization in program adaptation. Our newest collaborative learning project focuses on successful and responsible INGO transitioins in support of locally-led development and peacebuilding called Stopping as Success: Planning for success from start to exit. A core commitment in this research is to engage local civil society organizations, researchers and evaluators in the Global South to help us examine what a responsible and successful exit/transition looks like to different stakeholders. 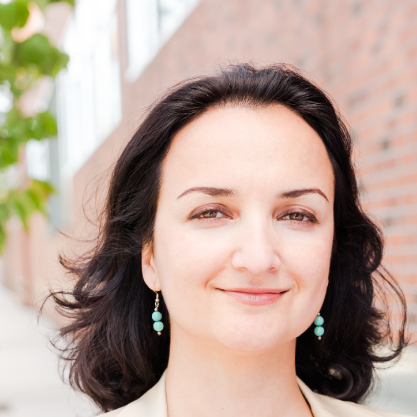 CDA is a member of InterAction, ALNAP, Feedback Labs, American Evaluation Association, European Evaluation Society, Alliance for Peacebuilding and Bond Beneficiary Feedback Learning Group. CDA provides services to donors and international aid agencies, both at headquarters and at the country level. 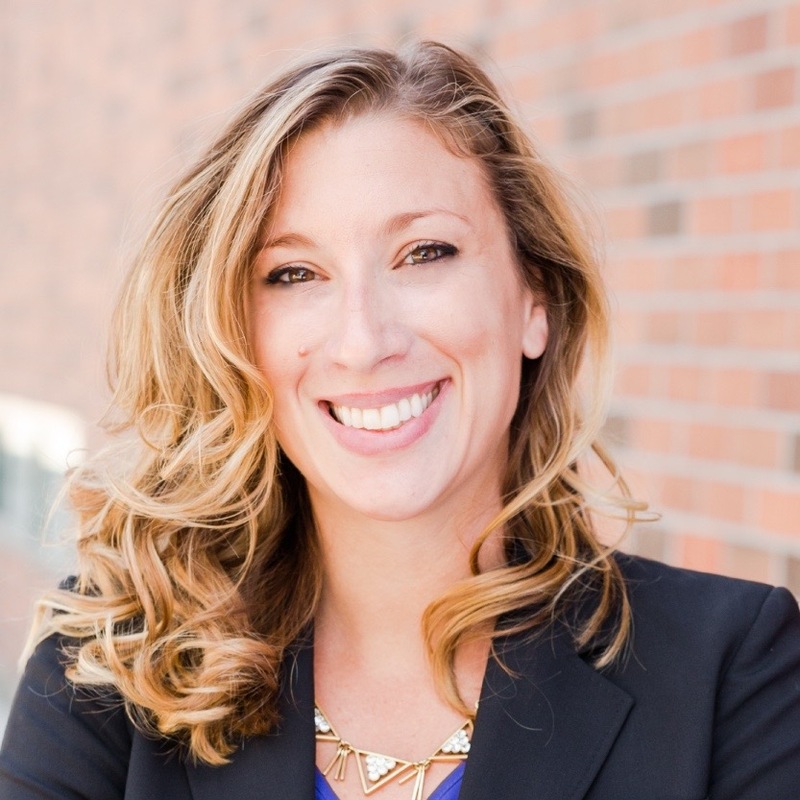 Ask us how we can customize our resources and expertise to help you improve your community engagement, feedback loops and accountability practices. Peacebuilding feedback loops in Burundi / 2017. Co-wrote a case study on peacebuilding feedback loops in Burundi with Search for Common Ground for the Peacebuilding Evaluation Consortium. Client-responsiveness framework / 2016. Developed a client-responsiveness framework to guide program / project design, implementation and evaluation for International Rescue Committee. Training and technical assistance on conflict sensitivity and humanitarian feedback mechanisms / 2016. CDA provided training and technical assistance on conflict sensitivity and humanitarian feedback mechanisms for GOAL Ukraine. Mapping of community engagement initiatives, a strategy and guidance to engage people in crisis-affected communities / 2015. 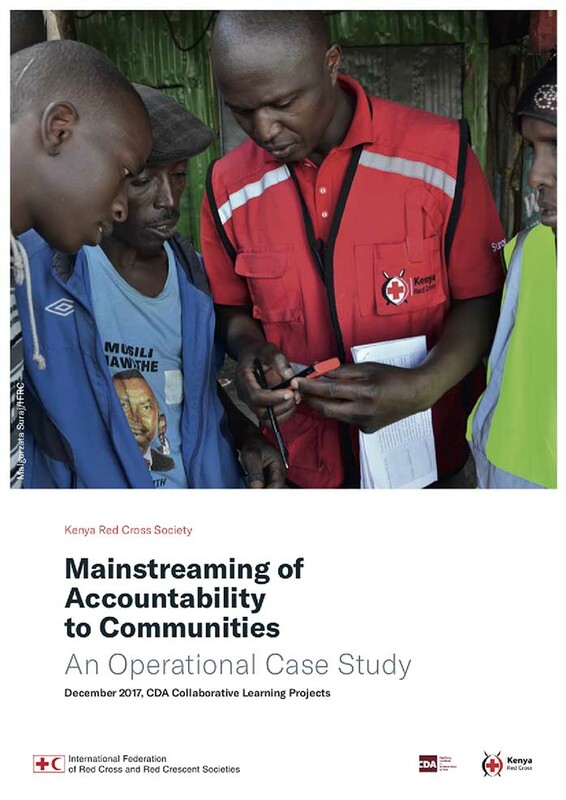 Produced a mapping of community engagement initiatives, a strategy and guidance to engage people in crisis-affected communities in the lead up to and at the World Humanitarian Summit in 2016. Work was commissioned by The World Humanitarian Summit. Monitoring and feedback in restricted contexts / 2015. Peer reviewed research on monitoring and feedback in restricted contexts for the Global Public Policy Institute. Promising practices in accountability and feedback loops / 2015-2016. Documented promising practices in accountability and feedback loops in World Vision’s programs in Ethiopia, Pakistan, and Nepal. 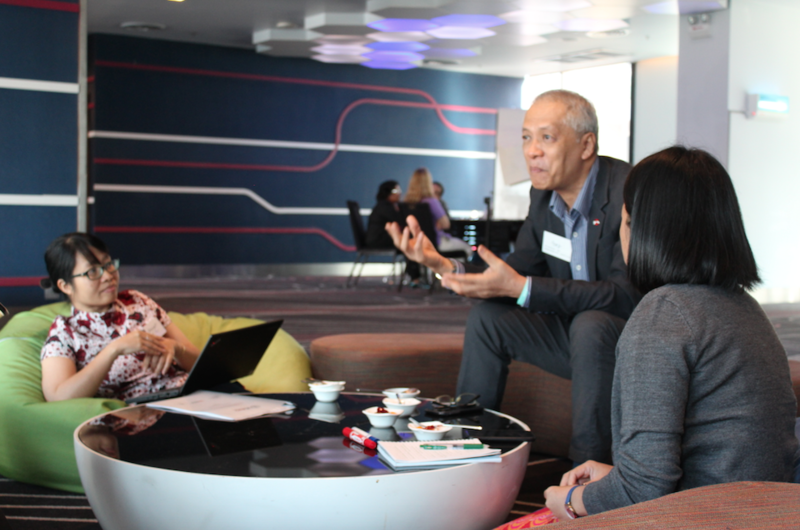 With World Vision UK, and DFID Inclusive Societies Department. Improving feedback utilization in cacao farming project / 2015-2016. Conducted research and development on improving feedback utilization in a cacao farming project in Haiti. With Catholic Relief Services and Feedback Labs. Steering Group / 2015-2016. Served on the Steering Group for DFID-funded Beneficiary Feedback Mechanism Pilots, implemented by World Vision UK in 6 countries. 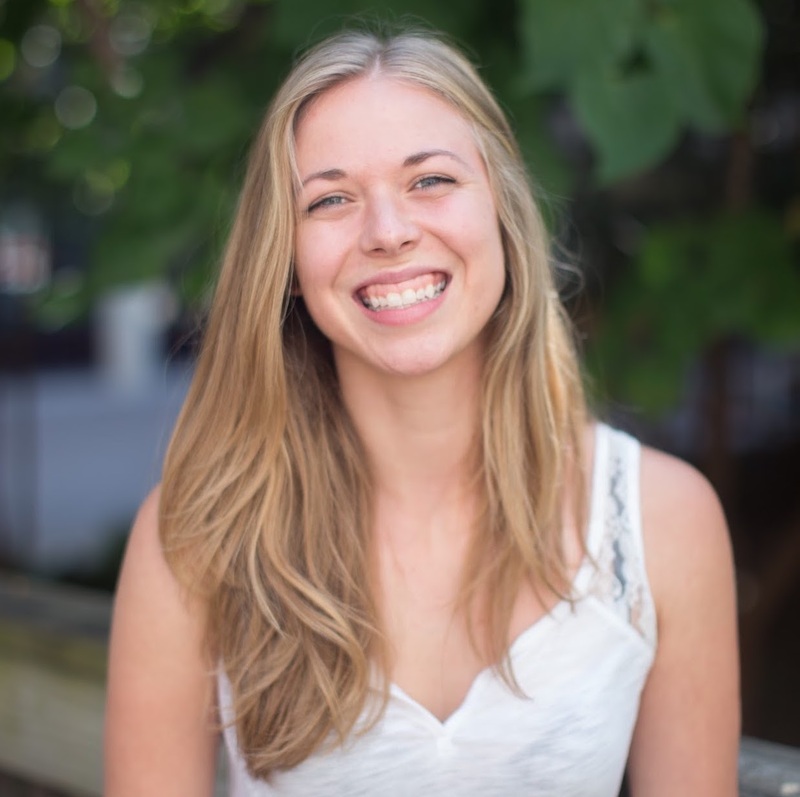 Online course on effective feedback in humanitarian contexts / 2015. Co-developed an online course on effective feedback in humanitarian contexts with ALNAP for Disaster Ready. Core Humanitarian Standard / 2015. Wrote a chapter for 2015 Humanitarian Accountability Report and provided input into the Core Humanitarian Standard. Facilitated a listening exercise / 2012. Facilitated a listening exercise in Tamil Nadu with former Oxfam partner and recipient communities; produced a report, working with Oxfam International. Action research into feedback utilization in Uganda / 2016-2017. Developed and led an action research component for International Rescue Committee’s research into feedback utilization in Uganda. Funded by the US State Department. Agency-wide minimum standards and guidelines / 2015. CDA developed agency-wide minimum standards and guidelines on establishing feedback and complaints mechanisms for Norwegian Refugee Council. Beneficiary feedback pilots / 2015-2016. CDA, with World Vision UK, served as a learning partner for DFID-funded beneficiary feedback pilots in 6 countries. CDA facilitated learning events and contributed to practice notes. 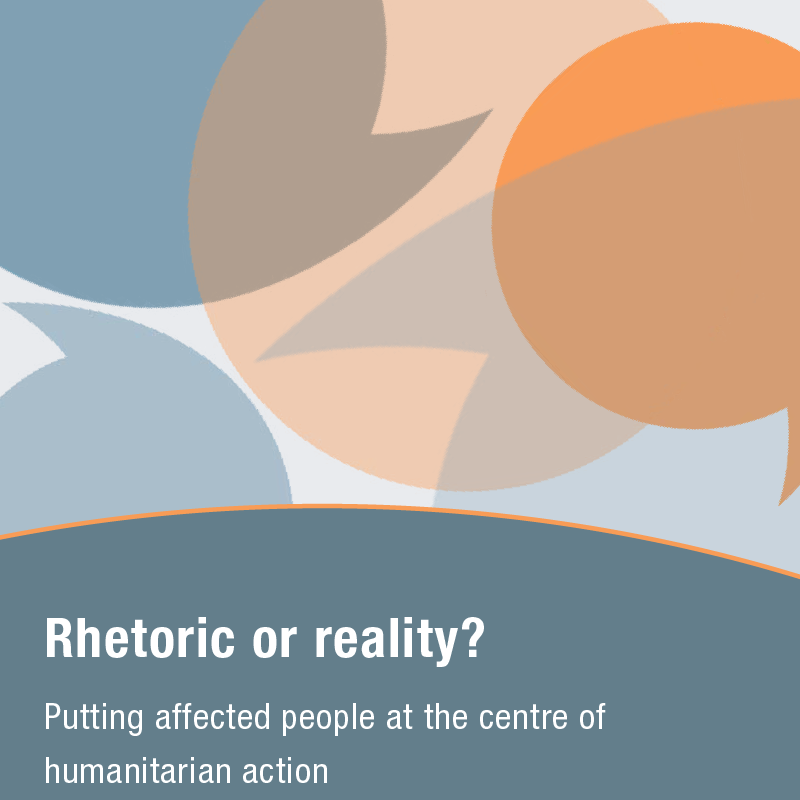 Engaging crisis-affected people in humanitarian response / 2014. Wrote the background paper and the final report for ALNAP 2014 annual meeting on engaging crisis-affected people in humanitarian response. 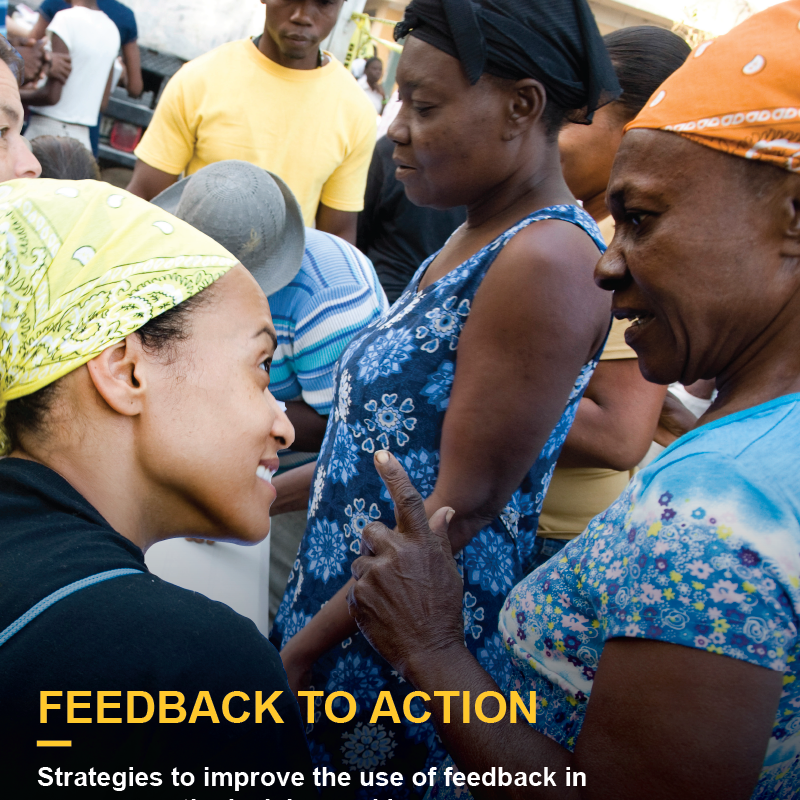 Designing and implementing humanitarian feedback mechanisms / 2012-2014. 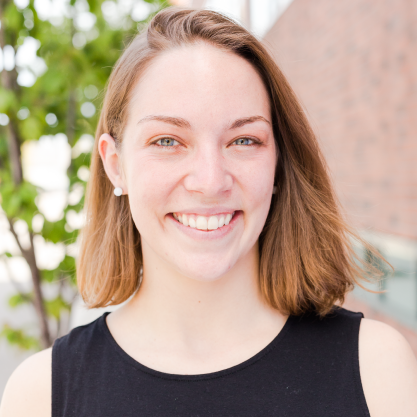 Conducted field research on effective feedback mechanisms in Sudan, Pakistan, and Haiti. 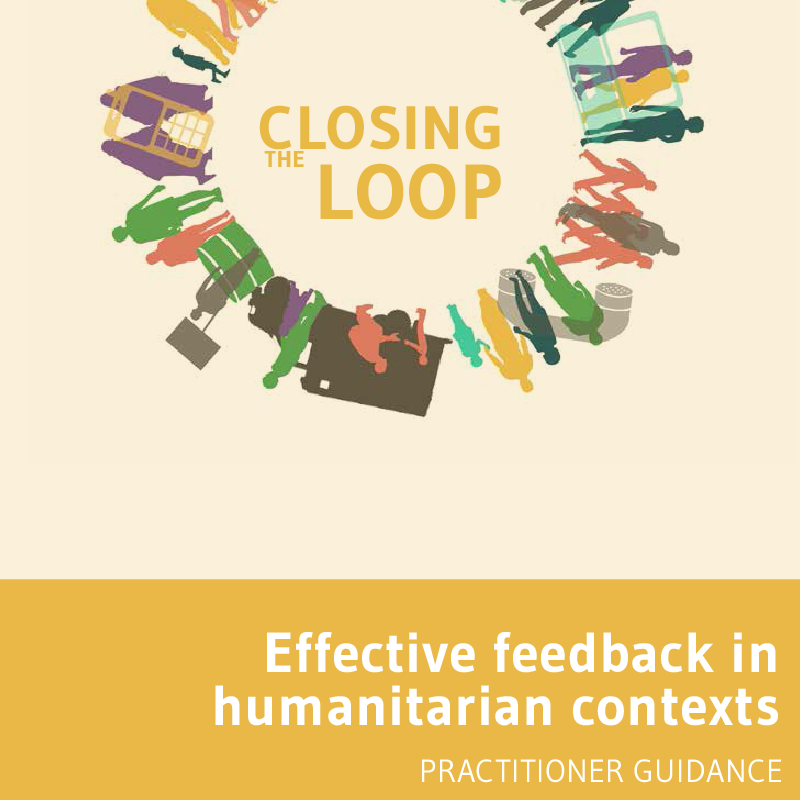 Produced guidance on designing and implementing humanitarian feedback mechanisms. With ALNAP, funded by the German Ministry of Foreign Affairs and DFID. Humanitarian effectiveness in Myanmar, Ethiopia, Haiti, the Philippines and Congo DRC / 2014-2015. Desk research and field visits on humanitarian effectiveness in Myanmar, Ethiopia, Haiti, the Philippines and Congo DRC. 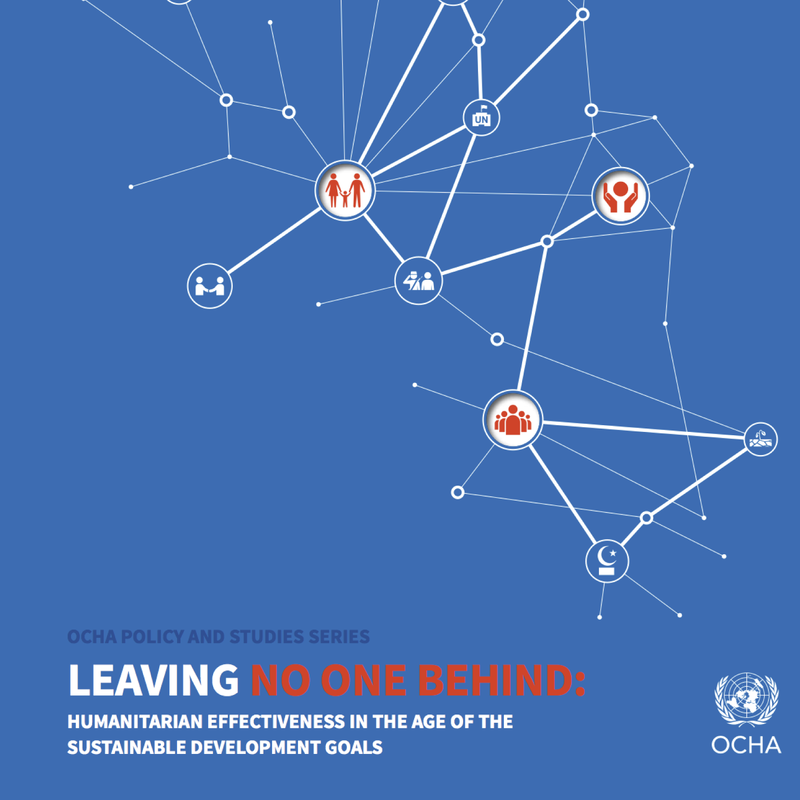 Contributed to the UN Office for the Coordination of Humanitarian Affairs’ (OCHA) final report presented at the World Humanitarian Summit. DFID Help Desk / 2013. Responded to DFID Help Desk request on Beneficiary Feedback in Fragile and Conflict Affected States. Accountability to Affected Populations Operational Framework / 2012-Ongoing. Provided input into the Inter-Agency Standing Committee (IASC) Taskforce on Accountability to Affected Populations (AAP) Operational Framework. Feedback mechanisms in international assistance organizations / 2011. Desk research and report on feedback mechanisms in international assistance organizations for The Bill & Melinda Gates Foundation. Research and evaluation consortium / 2013-2014. 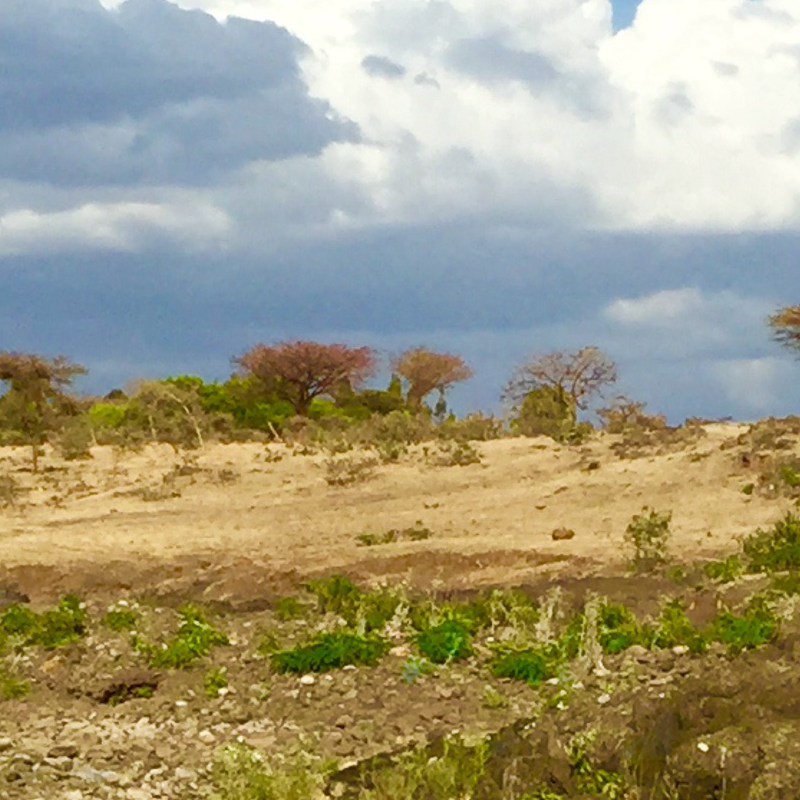 CDA was part of a research and evaluation consortium to evaluate DFID-commissioned beneficiary feedback pilots in Ethiopia, Tanzania, Pakistan, India, and Somaliand. With ITAD; Development Initiatives.